will aim at local production for local consumption! 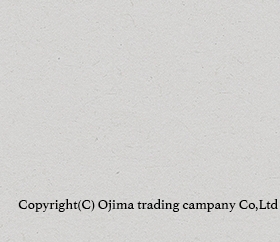 Ojisho.com is the direct marketing site that a long-established store company , runs for over the 100years in which is the various fertilizer,inovate soil sale,garbage processing machine sale of a business to establish the head office in the Yamagata-city centre. And establishment business rest of life running the renovated cafe live broadcasting event bar in the old historical building ;builded as warehous （ Storage) in Taiso period and accommodation business in Zao-onsen ski resort . 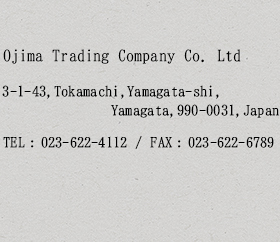 Our site is that We are mainly located in Yamagata prefecture in Tohoku area in Japan ,we have 4 clear season and lot of neture ,and therefore can havest magnificent of food products orchard foods,Sake,beef rice etc. Please try and tast how good quality Japanese food products.Also why not send our products as gift to your friends etc from Yamagata region?